PRODUCT OF THE WEEK OFFER ENDS IN -1 days, -10h, -52min, -57s – DON’T MISS IT! 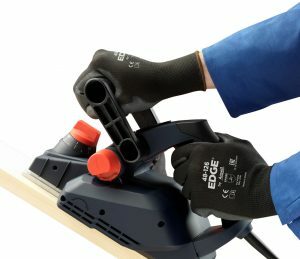 We’re delighted to announce we’ve added a new range of work gloves to our line up of Ansell safety gloves, alongside new additions to our cold resistant gloves. Offering superb levels of protection at a price that will surprise you, the Ansell EDGE® range is available on pre-order right now. The range starts at just just 97 pence per pair with the EDGE® 48-126 gloves – that’s incredible value. 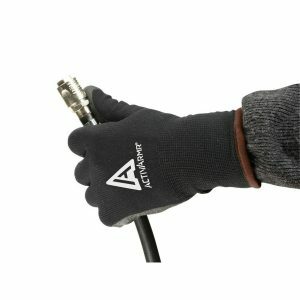 Sold in packs of 12, you can make some even bigger savings on your work gloves when you buy in bulk. Take a look. 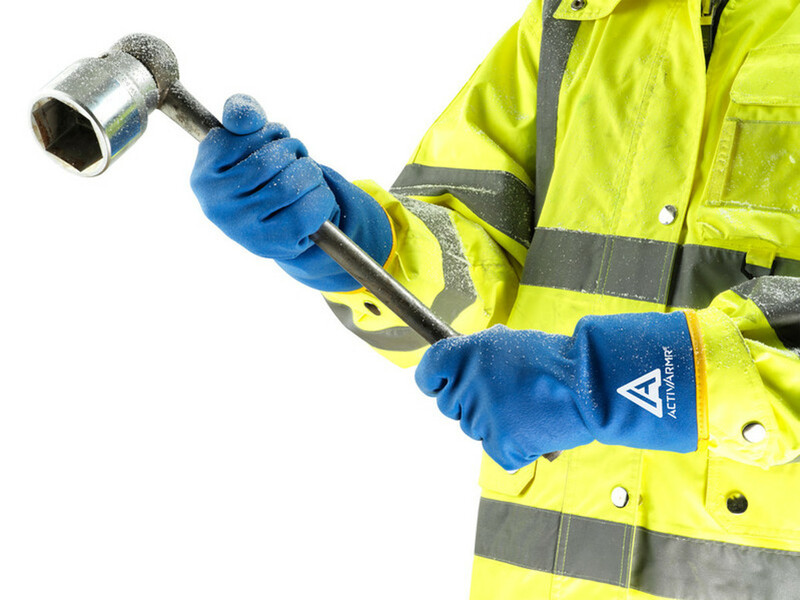 Ansell’s ActivArmr® gloves provide high levels of protection from the cold and wet, along with other essential properties. Again, these gloves are available on pre-order – you’ll be the first to get yours when our stock arrives, so add them to your order now.